Yes !!! They are awesome and these days you can pair it with any meal! They are considered super foods! Great source of potassium also; has twice as much than a banana. Thanks for the handy picture! 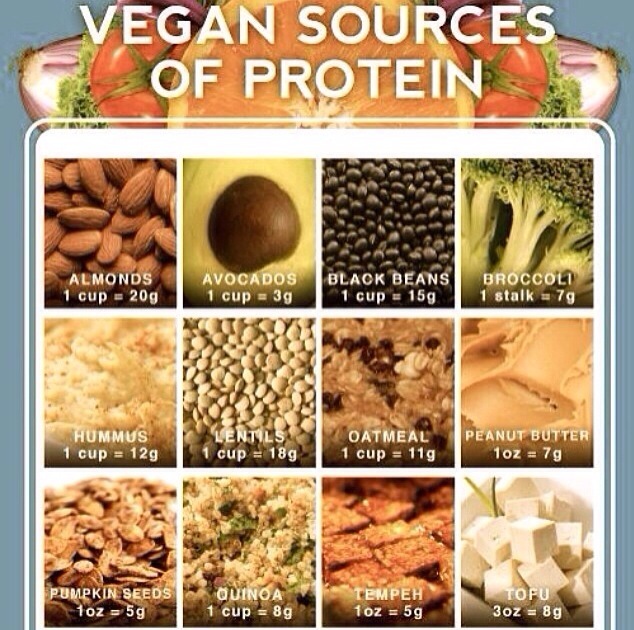 I’m always looking for good ways to incorporate protein into my diet.